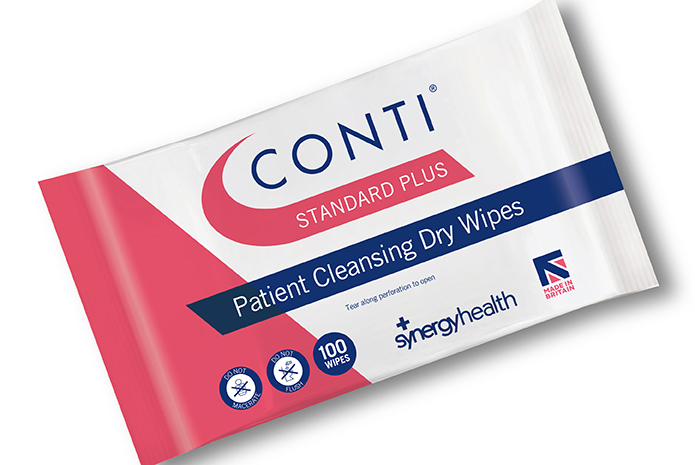 Conti Wipes have been a leading brand within the NHS for over 35 years, the Conti range of patient cleansing wipes have been developed in partnership with healthcare professionals offering a comprehensive and versatile range for everyday personal cleansing. 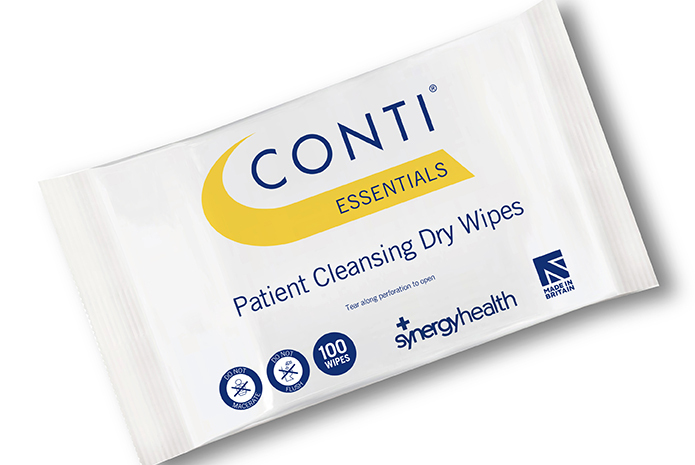 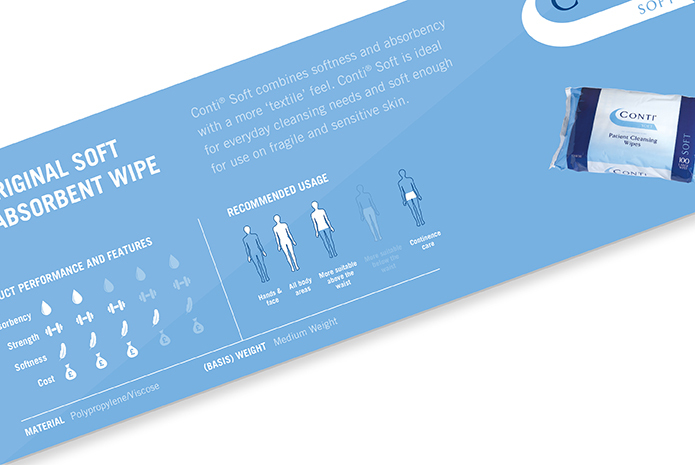 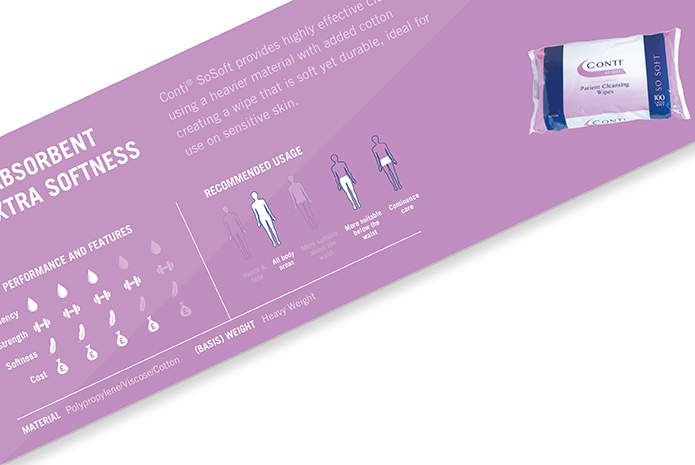 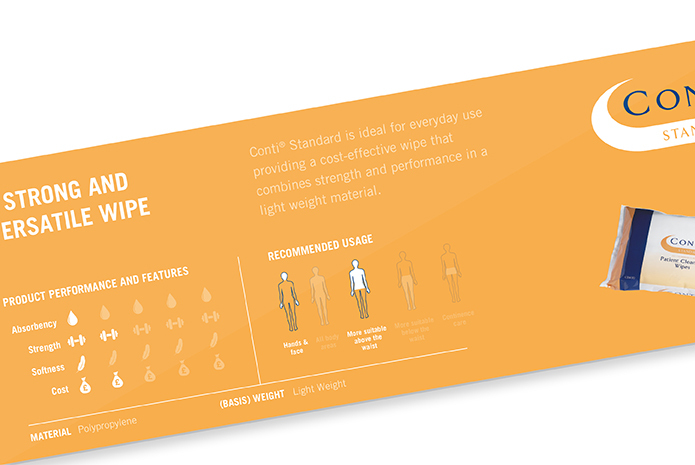 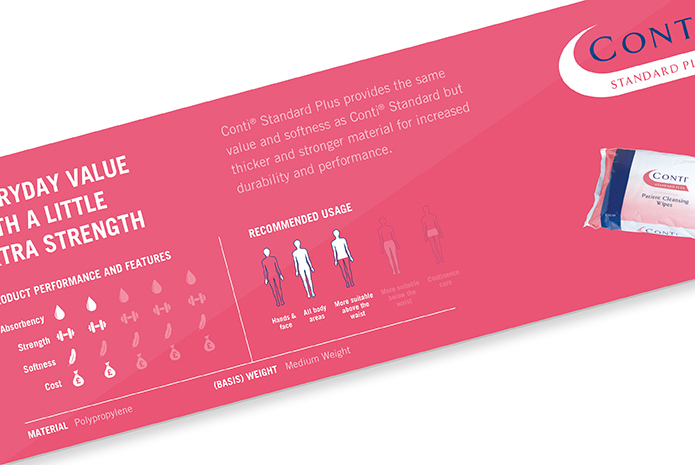 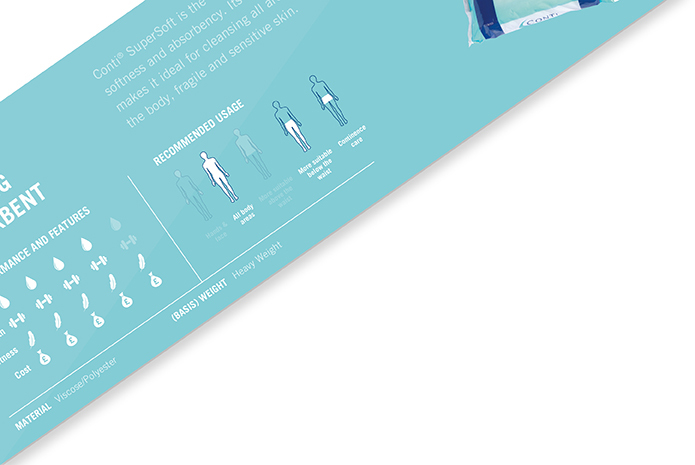 With a large range of wipes all designed for specific purposes the Conti sales team required a tool to explain key features to NHS procurement. 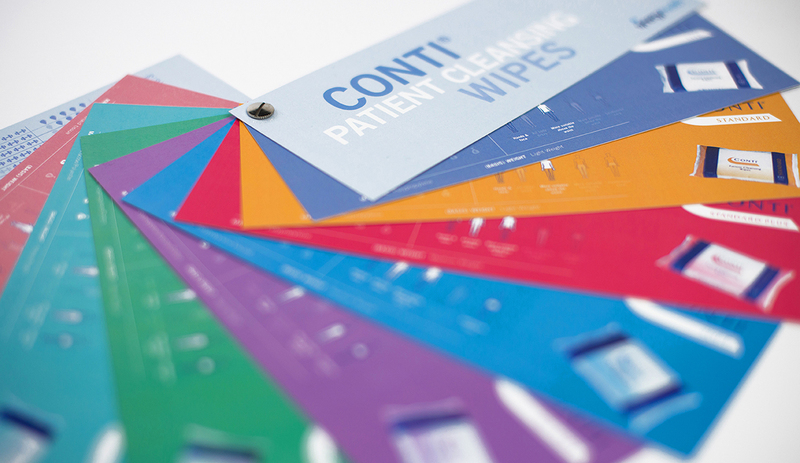 By selecting the best product for the job the NHS could save thousands of pounds per trust. 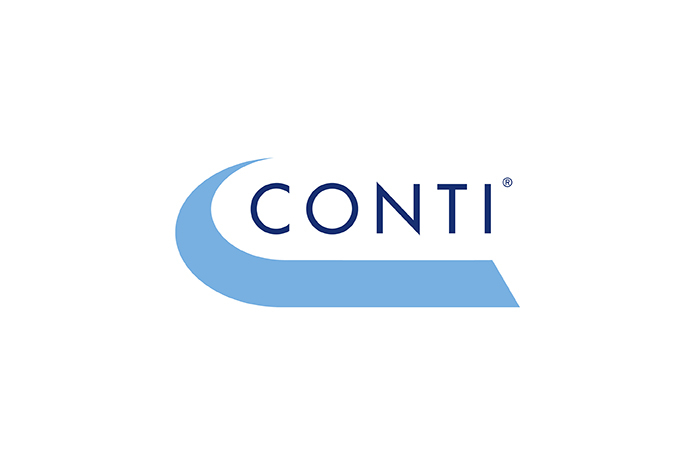 Our small comparison tool was designed to be used in person by the Conti team to compare product features, uses, materials and expense. 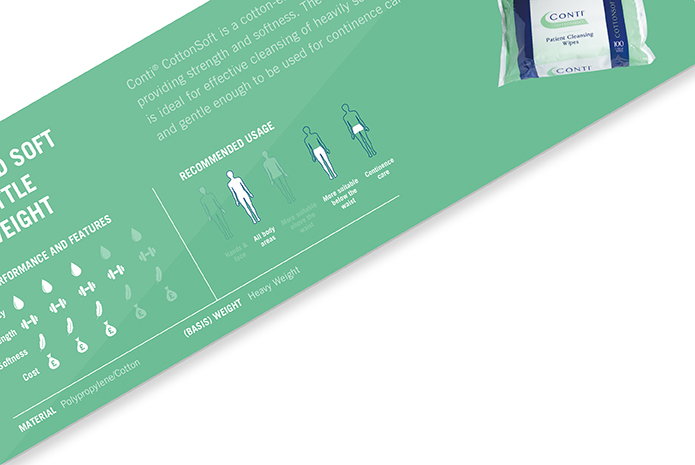 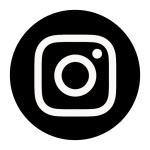 The tool could then be left with the customer for further use and assistance in ordering the correct product. 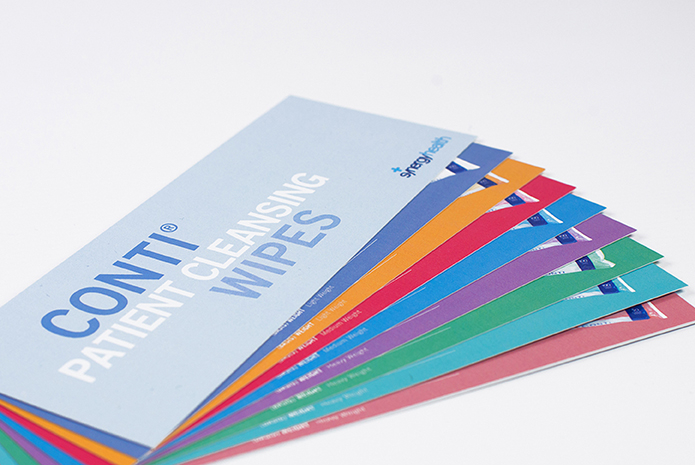 The design was simple and clean, utilising the product colour coding (Customer often refer to the wipes as ‘the red ones’ not by brand name!). 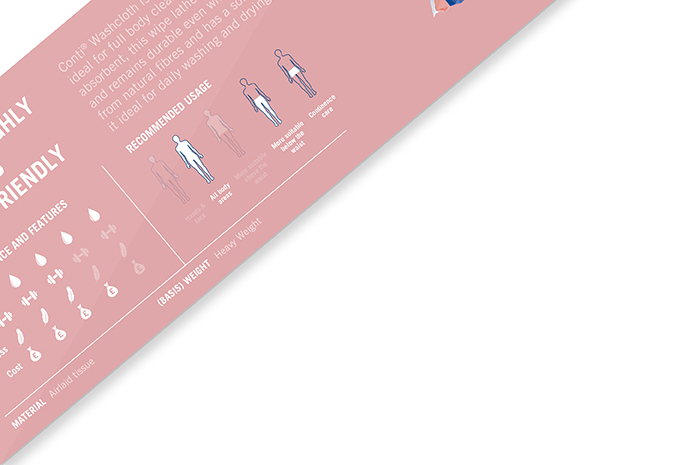 Infographics allowed quick reference to compare features and order info was supplied on the reverse. 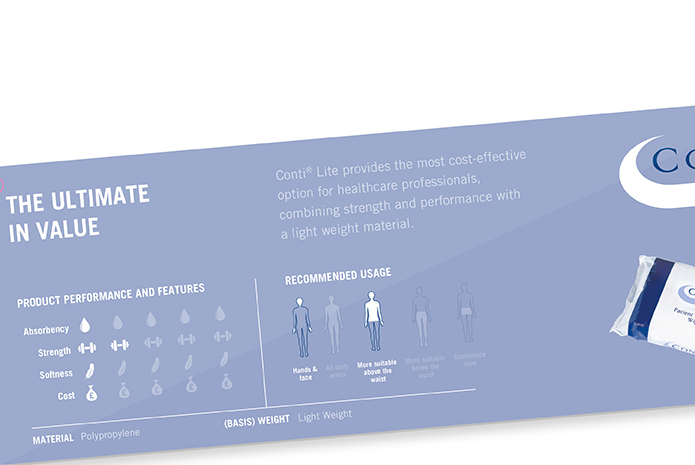 Chris Socratous, Senior Product Manager at Synergy Health.